Hello November! I can hardly believe we're already on the verge of the holiday season. And you know what comes with holidays? Travel. Often lots of it. 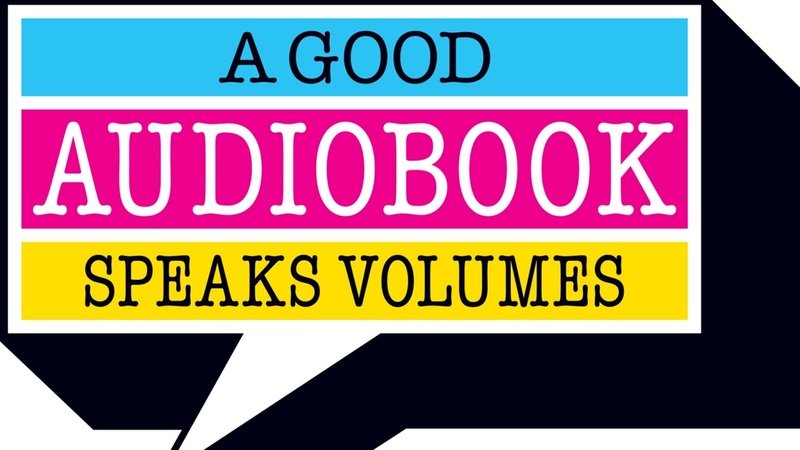 Whether you're driving or flying, traveling across town or across country, nothing makes the time go faster than a good audiobook. I used to consider the transportation part of a journey to be something to grin and bear until I got to my destination. Since becoming an audiobook fan (way back in the last century), however, I think of the journey as prime listening time. Car trips zip along, and annoying seatmates on a plane, train, or bus just melt into the distance when I become absorbed in my book. 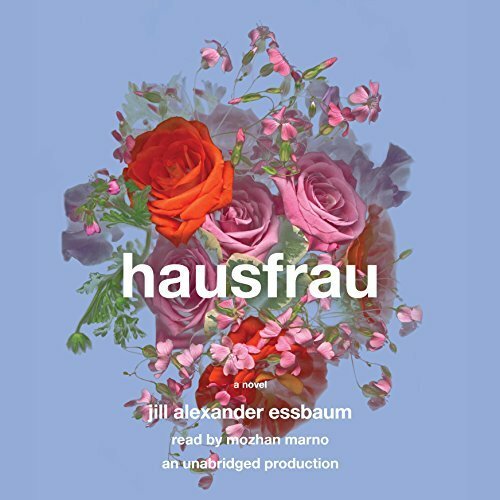 As we enter the annual holiday and travel season, the Audio Publishers Association (APA) and 10 major audiobook publishers want to help you de-stress by getting lost in a good book. A good audiobook, that is. Don't know what you want to listen to? Have no fear, I can help you find the perfect audiobooks for you and your family, thanks to the APA and their Voices on the Road Blog Tour & Giveaway. 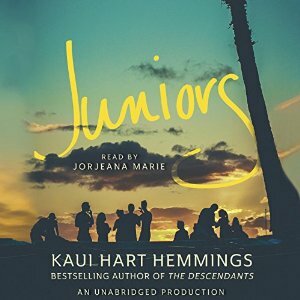 Each day in November, one blogger will be recommending five audiobooks to brighten up your holiday road trip. You can find the list of participating blogs at the APA site. 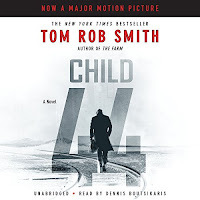 In addition, each blog post will also include a chance for one reader to win a prize pack consisting of 10 audibooks from major audiobook publishers (details below). Not planning to travel? No worries. Listen to your audiobook when wrapping gifts, when baking cookies, when dashing out to the store for more tissue paper, when addressing holiday cards, and when sipping hot chocolate with the kids on a Saturday afternoon. So What Books Am I Recommending? Here are five great audiobooks to take on your holiday travels. For more information about each book, click the link to my review. 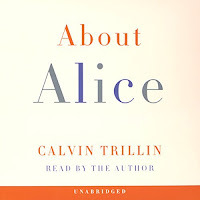 [The essay consists of] Trillin's memories of his forty-year marriage to the brilliant, eccentric, and stunning Alice Stewart Trillin. In truth, it is the most personal and emotional love story I have ever read. Although sprinkled with Trillin's characteristic humor, the memoir is beautiful and heartbreaking. I've listened to this at least 6 times over the years and break down in tears each time. Trip Tip: Listen in the car (preferably alone) so no one can see you cry. 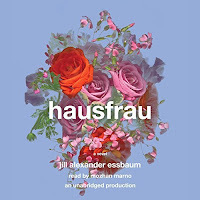 The combination of Mozhan Marno's sensitive performance and Jill Alexander Essbaum's unforgettable story of a woman's struggle to understand herself and her place in the world make Hausfrau one of the year's best audiobooks. The story is set in Zurich, and Marno handles the many needed accents beautifully. Trip Tip: For mature audiences; listen through earbuds on the plane. Marie does a fantastic job channeling her inner teenager, hitting the cadences and emotions perfectly. I loved her expressiveness and characterizations and that she made it so easy for me to relate to and root for Lea. Highly recommended. I loved the Hawaii setting and that Lea's conflicting wants were so universal. Trip Tip: Listen in the car with your teenagers. I loved everything about Boutsikaris's outstanding performance: the pacing, the tone, the subtle drama, and the characterizations. Because my grandfather was a native Russian speaker, I'm fairly sensitive about western Russian accents; fortunately, I found Boutsikaris's accent and inflections to be very believable. The details about life in the Soviet Union in the 1950s were both eye-opening and fascinating. Trip Tip: Listen on a long car trip with your significant other; involves a serial child killer. Levoy's performance is nothing short of brilliant. I love her characterizations and that she changes her tone so we can tell that Ibby is growing up. I can't distinguish among Southern accents, but I think Levoy does a great job with the various Louisiana dialects. The novel is set in New Orleans during the civil rights era and is an excellent period piece. Trip Tip: Listen on the train or plane with earbuds or in the car with teens. Thanks to the generosity of Galaxy Press, Hachette Audio, Harper Audio, High Bridge Audio, Macmillan Audio, Penguin Random House Audio, Post Hypnotic Press, Scholastic, Simon & Schuster Audio, and Tantor Audio one lucky reader of this post will receive a prize pack of 10 audiobooks (titles to be announced). All you have to do to be entered for a chance to win is to have a USA or Canada mailing address and fill out the following form. I'll pick a winner via random number generator on November 30. Once the winner has been confirmed, I'll erase all personal information from my computer. Good luck! And don't forget: for more chances to win, be sure to visit the other participating blogs. 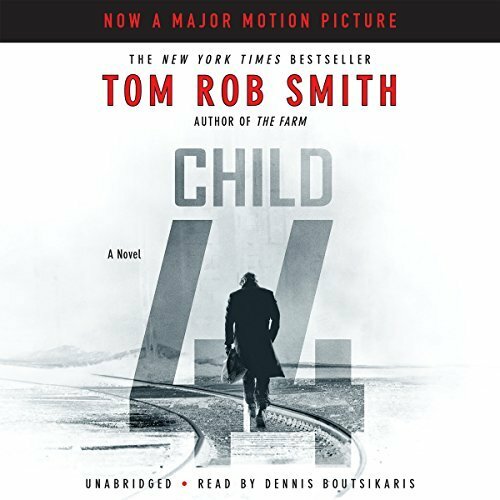 I loved Dollbaby and I've had Child 44 on my TBR list for years now. I just need to get to it! Great suggestions! 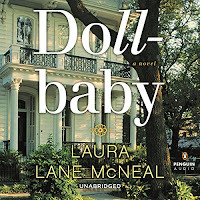 I especially loved Dollbaby. Another good one for the road is Roads to Quoz: An American Mosey by William Least Heat-Moon. He describes a road trip with his wife, much of which was devoted to finding the best fish dip. It was very poetic, interesting, and a good road companion. Fabulous giveaway. Thanks so much. About Alice sounds really good. Thanks for the giveaway! 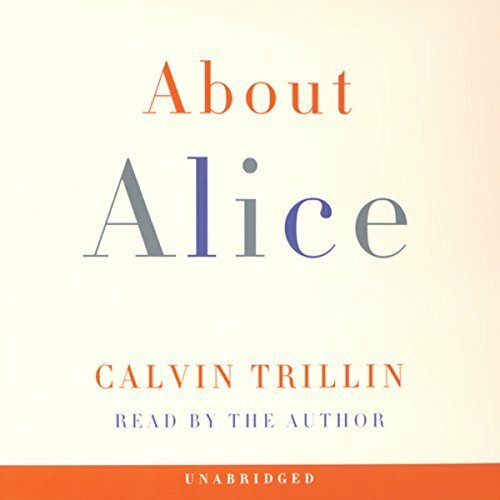 I just clicked the link for your About Alice review and immediately downloaded the audio. It sounds like I'll be using those tissues I bought. I have not listened to any of your selections so I am glad to learn of them. Thanks for sharing.